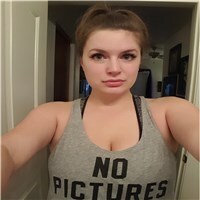 Oakland Dating, Oakland Personals, Oakland Singles - Florida | Page 1 | DATEOLICIOUS! Dateolicious.com is the largest place for Free Online Dating Personals. Here you will find a HUGE variety of people from all over the world and right here in Oakland. If you are serious about finding someone new, then you have arrived at the right location.